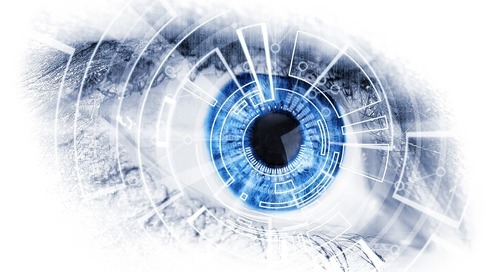 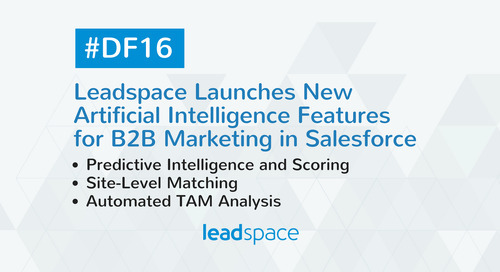 SAN FRANCISCO, Dec. 3, 2015 /PRNewswire/ -- More and more B2B companies are using predictive analytics to transform their marketing and demand-generation activities, but many are treated as a standalone point solution. 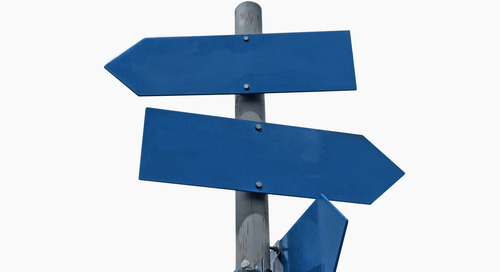 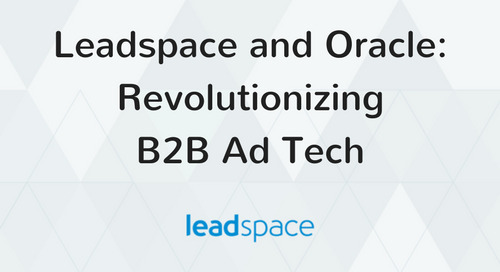 This lack of integration slows processes, makes them more complex and adds unnecessary layers to the marketing stack, reducing business impact. 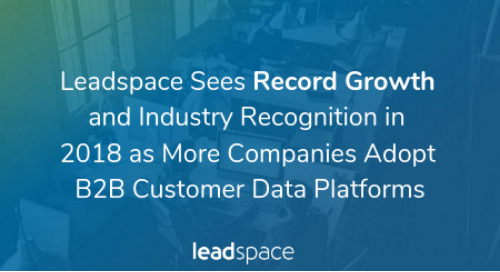 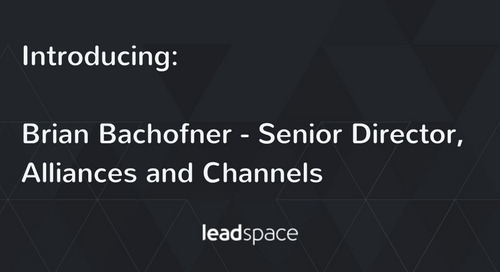 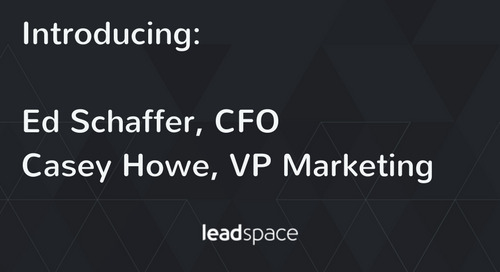 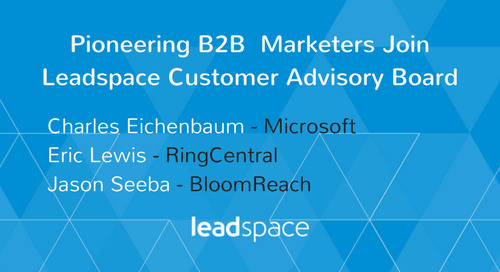 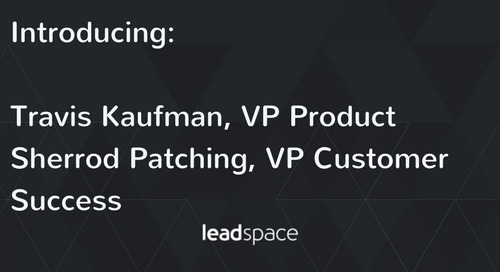 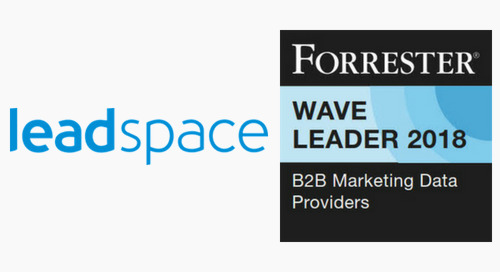 Leadspace wants to help customers connect to better data faster, make the demand generation process easier and make the predictive insights actionable across the entire marketing stack. 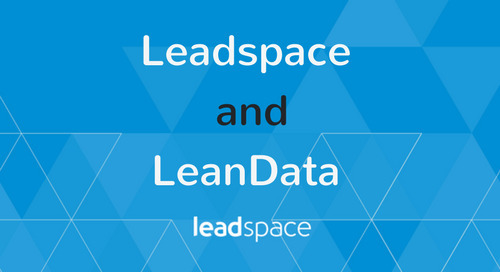 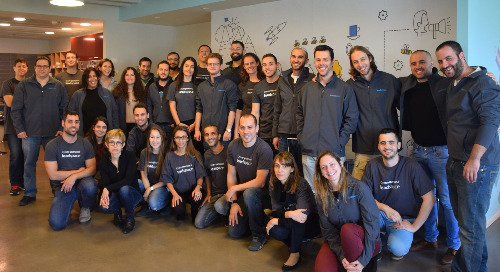 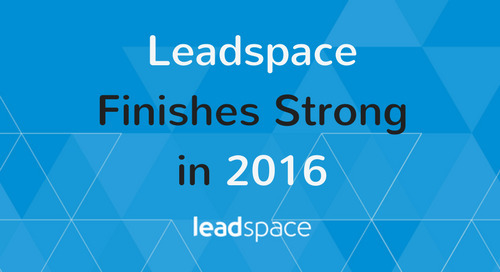 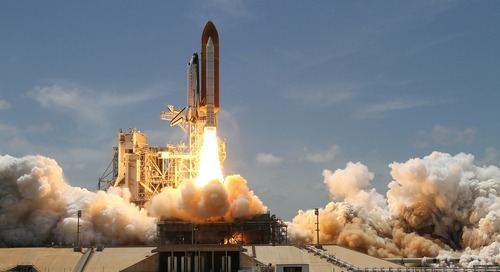 To accomplish that, Leadspace has launched its first open API. 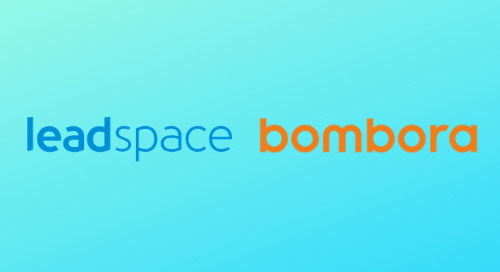 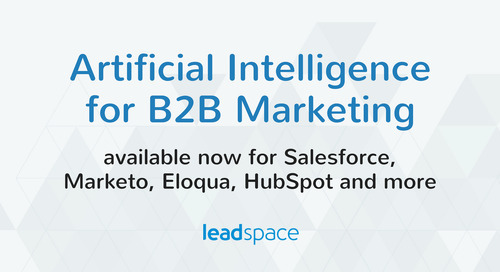 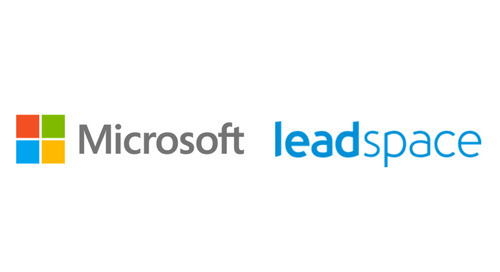 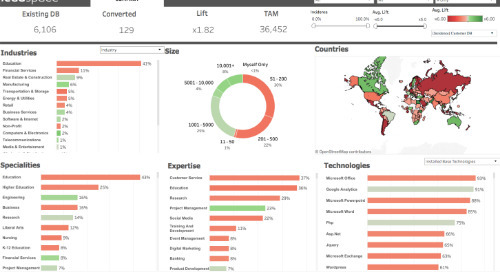 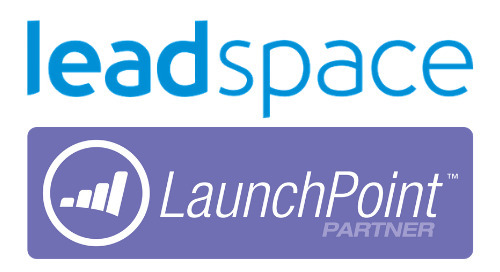 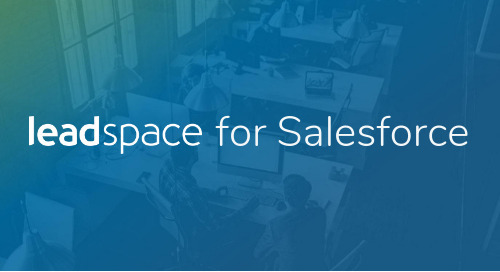 Already in use by select Leadspace customers, the Leadspace API gives data-driven sales and marketing teams the ability to incorporate the company's industry-leading real-time data, lead enrichment and predictive scoring and make it actionable inside every major CRM and marketing automation platform.